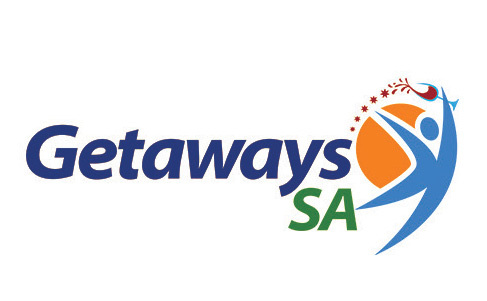 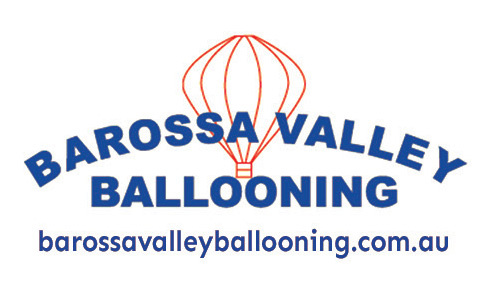 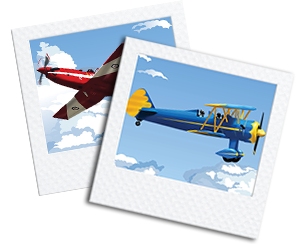 The Barossa Airshow is located on Koch Road Krondorf in the Barossa Valley SA. 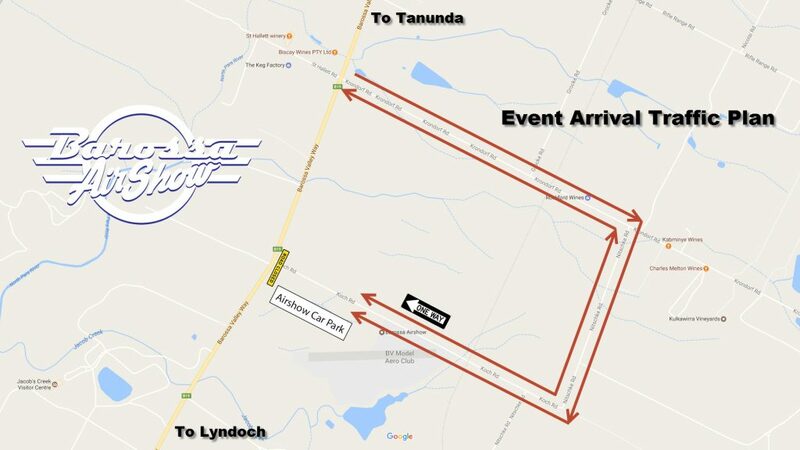 Koch Rd will be closed to in traffic and the entrance will be via Krondorf Road and around the back paddocks... this is a country airshow!! 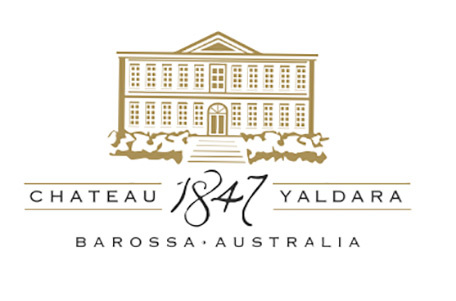 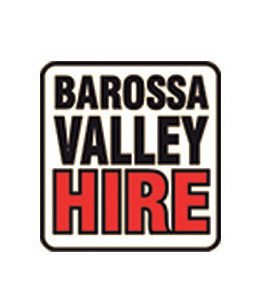 The traffic and parking has been modified to alleviate traffic build up on Barossa Valley Way for general commuters. 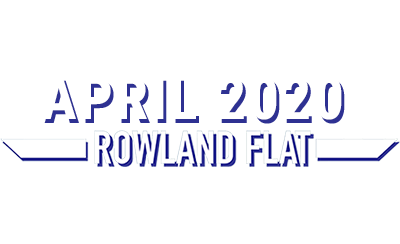 The car park location has also changed - it is now adjacent to the main event...Just follow the signs!